You are one of the many who see bitcoin as an opportunity to gain some profit. As of now bitcoin continuously increase in value and mining is now hard because the equations solved to get bitcoin are now more complicated. Because of these bitcoin will increase it’s value in the coming years to come. 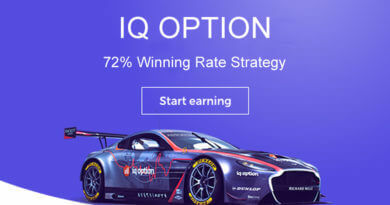 If you want to buy bitcoin for investment. 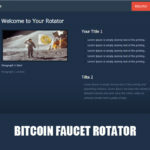 Here are sites you can buy bitcoin from and a quick guide on how to buy. But first you need a bitcoin wallet so when you buy bitcoin it will be deposited directly at your wallet. If you want to buy bitcoin and don’t know where to start, then here a short tutorial on how to buy bitcoin. You can choose in any of the guide below. Paxful is a Peer to Peer Bitcoin marketplace connecting buyers with sellers. 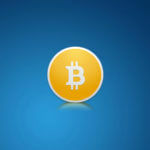 Simply select your preferred payment method and type in how many bitcoins you need. It has 55,000 happy customers, 1,200 active sellers, 40,000 bitcoin bought, 300 ways to pay and around since 2015. Choose an amount – refers to the amount of bitcoin you want to buy. 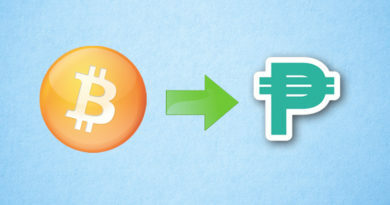 Pay how – refers to what kind of payment processor your gonna use to pay for the bitcoin. Select offer – refer to your choice which seller you want to buy from. Confirm offer – refer to agreeing to the price and term of the trade. Trade – refer to confirming the trade. 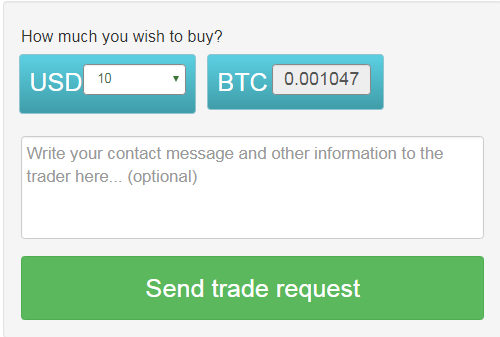 After the trade is confirm, wait for a few minutes and you will see that you bitcoin will show in your bitcoin wallet. Register in Paxfull then confirm your registration by opening the email you used to register and opening the link in the paxful message. Go to wallet and get you deposit address to fund your account with bitcoin. After loading your wallet, go to dashboard and click sell bitcoin. Enter your search parameters and a list will show. Choose who you want to sell from the list of buyers. After searching you’ll see people who buy bitcoin, now you need to choose who you want to sell from. 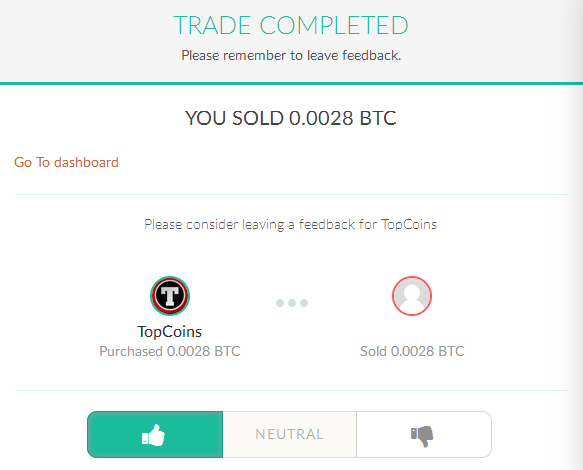 Chat with your buyer and discuss about the trade to get sell bitcoin. 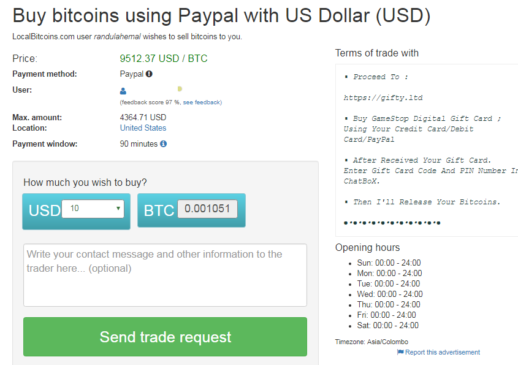 Do not click the Release Bitcoin until the buyer send the payment. 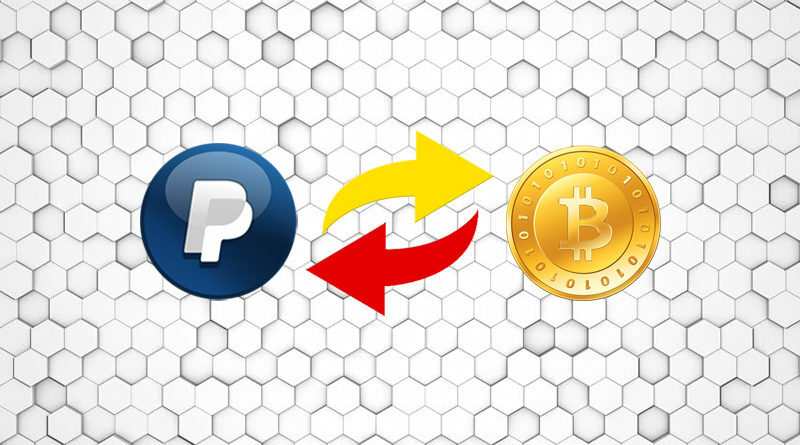 Check you paypal if the payment is made then click to Release coin button. 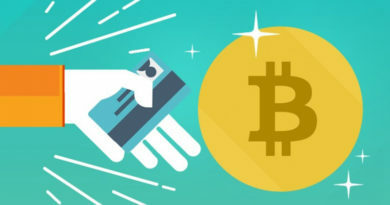 Localbitcoins is a marketplace where buyers and sellers can encounter each other, it’s basically looking for someone or an actual person with credibility, by using this method you look for a person who is willing to sell bitcoins to you. Register in Localbitcoins then confirm your registration by opening the email you used to register and opening the link in the localbitcoin’s message. Then fill in information in the search about how much bitcoin you want to buy, which country and what type of payment you’ll be using. Choose who you want to buy from. 1. Feedback score – Higher feedback score = more trustworthy. 3. Payment Window – Time after confirming a transaction when you expect the Bitcoin to come in. 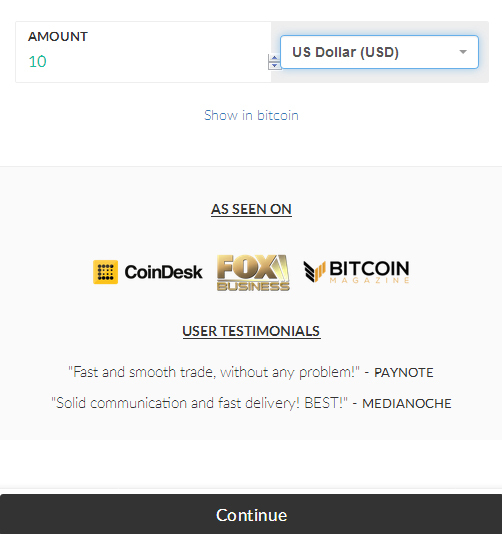 Once you find your seller enter how much Bitcoin you’re buying and finish the transaction.